If you want an unusual present, give a voucher for a stay in our cosy hotel. 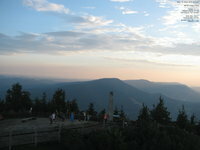 Check with us for interesting tips in the Beskydy mountains and cities near by. You can walk, use bike paths or go by car. Returning guests of the Ondráš Hotel are entitled to an hour-long entry into the indoor pool at the RelaxCentrum Sepetná, which is part of the Hotel Sepetná. 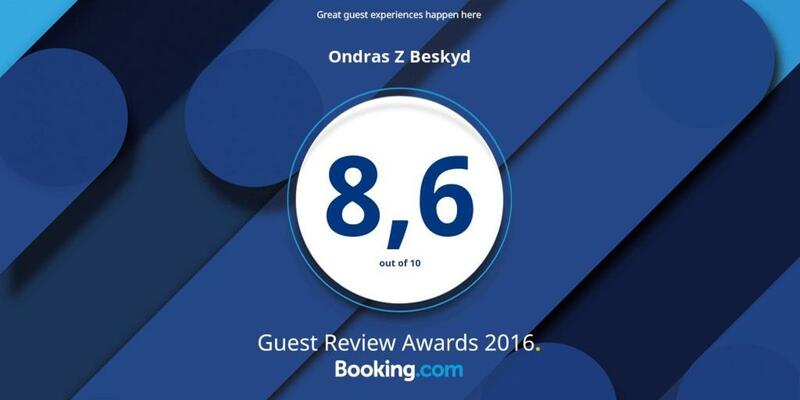 We offer our guests a free Beskydy card (for stays of two nights or more). In the 1970s, conservationists realised that there was a need from the people of this region for a piece of unspoilt nature. Here, people relax, they do not think about everyday worries, they recharge their energy and regenerate their bodies. The largest Protected Landscape Area in the Czech Republic with an area of 1,160 square kilometres. More than 71% of forest cover. Together with the largest predators - lynxes, wolves and bears, you can experience a unique symbiosis in the heart of Europe.